Although my grandfather is in his 80’s, he can still remember the exact moment he first saw my grandmother, Violet, scrubbing the window of her home outside in her white shorts. Was it love at first sight? Perhaps. 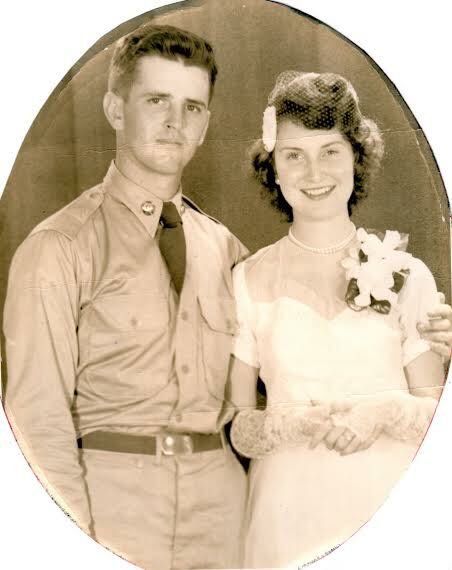 Four years later, when my grandmother was seventeen years old, they were married in a simple ceremony when my grandfather was on leave. Today, sixty-two years later, they are still married. 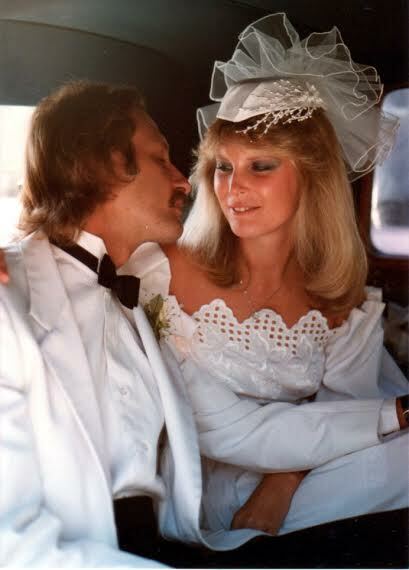 Twenty-four years later, my mother, too, married her high school sweetheart, shortly after her eighteenth birthday. Unlike her parents, she and her husband divorced within a year of their marriage and it was only in her twenties that she would meet my father and remarry. My mother and father on their wedding day. On this overcast August day, I’m sitting in the apartment I share with my own husband of six months, realizing how vastly different my life has been not just from my mother’s and grandmother’s, but from all generations of women before me who have cried, dreamed, and died in oppression–never having half the opportunities I have. I was twenty-five when I married my first-semester-of-college sweetheart, which places me below the median age of women currently getting married (26.5 years old), much older than I had first imagined as a little girl–or in my ninth grade fantasies about my first boyfriend. I don’t remember when I first envisioned what my future might be like as a young girl, but there are telltale signs everywhere that I might have gone down the same path as the women before me. My journals are filled with broken-hearted pleas from a forlorn fourteen year old. In my sixth grade year book, my life goal is to be a wife and “mother to three beautiful children.” How did I even choose that number? And, why did so many other girls have similar responses? Was it because from the moment we were born, we were being indoctrinated into this idea of womanhood? My most memorable toys all needed to be nurtured, cared for. Out of all the ’90s products marketed for little girls, Baby Born might be the most unsettling. It was a plastic doll who cried and went to the bathroom. While my husband played with Lincoln Logs and pretended to be a superhero, I was changing a plastic baby’s fake crap covered diaper. Why do little girls need to prepare for this all their lives? This idea of woman as wife and mother influences how we see ourselves and our accomplishments are measured against this backdrop. There is nothing wrong with the desire to be both these things, but it becomes problematic if the only reason we want them is because we feel that is the ‘natural’ progression of our lives. I married my husband this February after an eight-year-long courtship, of which we were engaged for two. I try to imagine myself married at seventeen or eighteen like my mother and grandmother, but I simply cannot. I think of the experiences I’ve had, the accomplishments I’ve worked so hard to achieve. Would they still be a part of that life otherwise? I’m twenty-six and can honestly say I still am growing, changing, and figuring out what kind of a woman I want to be. Whatever ‘womanhood’ manual they were shoving down our throats several decades ago has been rewritten, but I’d be lying if I said we’ve successfully eradicated all the gender norms that have dictated our behavior for centuries. Our lives, as women, have improved exponentially over the past several decades. Instead of marrying young, I waited. One month before I relocated for graduate school, Matt proposed to me, and it wasn’t a way of keeping me or claiming me, but a promise that we would have a life together after we both pursued and completed our educations. Our decisions and timing regarding marriage is changing too. My career, education, and personal goals all superseded my desire to marry Matt, with whom I genuinely madly in love. 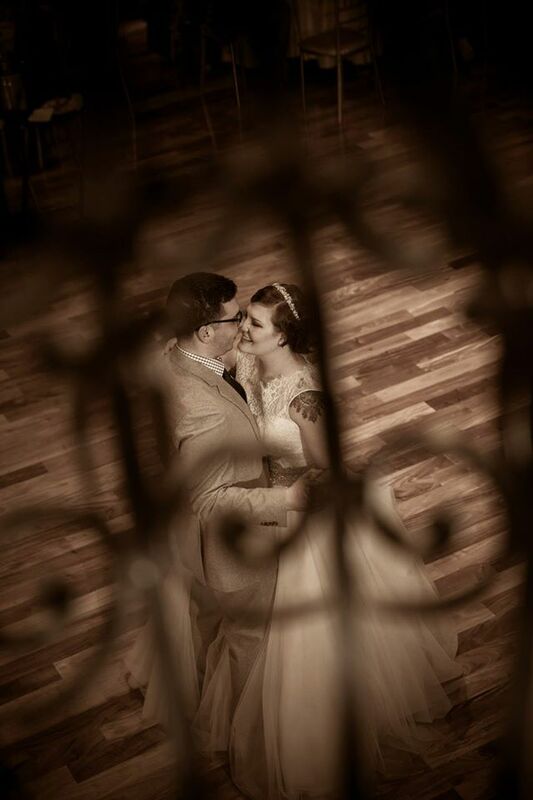 My husband and I on our wedding in February. Being married is wonderful, but it is only one of many aspects your life will encompass. When we strive to achieve our own goals, become independent, and educate ourselves, we contribute our voices to a collective of women worldwide. We influence not only the course of our lives, but women’s lives worldwide, and we rewrite the ideology that prompts us to ask men what they do for work and women, how many children they have.